Coastal Limo & Taxi has been in operation since 2010 by natives of Charleston, South Carolina. The father and son team of Tommy & Matt Miller, along with their crew of professional drivers strive to achieve one goal, to ensure your night out on the town in beautiful Charleston will be as fun and luxurious as possible. From recommending the best restaurants to transporting you to the hottest clubs, Coastal Limo & Taxi is your one-stop shop for an unforgettable night out on the town. If you have any questions about the area, please let us know. We are more than happy to answer them. 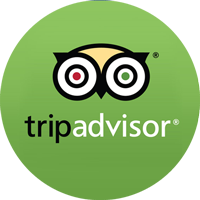 From local attractions, or making a dinner reservation our strong ties to the community help make it possible for our clients to get into some of the top restaurants that may be unavailable to the general public. 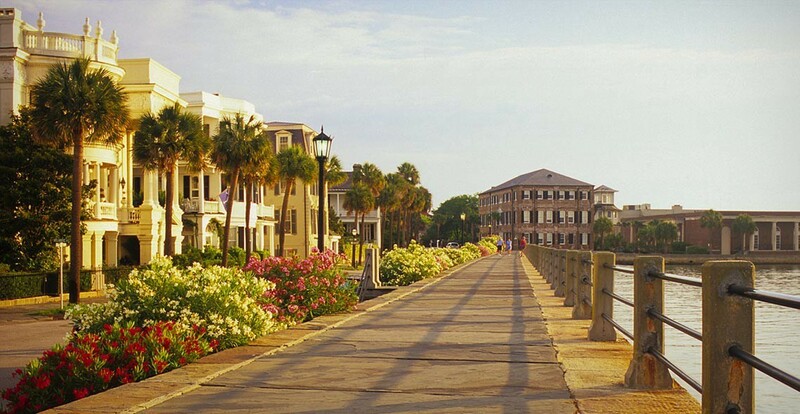 Charleston is known for their fantastic downtown nightlife, making it an excellent place for bachelorette and bachelor parties. 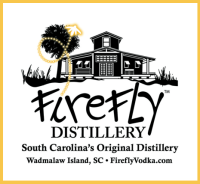 Our limousine service can take you downtown, to the Firefly distillery or to and from a show at many concerts venues located all over the county. Have a big group of golfers? Pick a golf course, and we'll drive you back and forth from your vacation location. Coastal Limo & Taxi also offers airport transportation to and from Mount Pleasant, Daniel Island, Isle of Palms, Sullivans Island, and Downtown Charleston. Please call us to schedule your pickup or drop off and get your trip off to a luxurious start or finish!